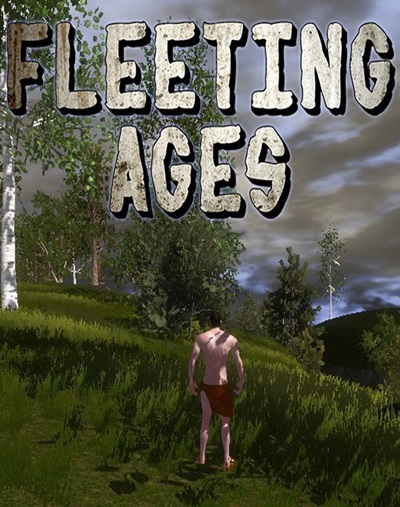 Fleeting Ages features a never seen gameplay element in other sandbox games which will ensure the feeling of being an important figure of the game world. 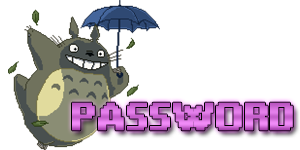 You can make permanent changes in the world of Fleeting Ages which will affect every aspect of the game. Experience the different ages from the prehistoric era to the Industrial era on the same map and observe as they transition into each other. Shape the world around you and observe how it will affect the hostile enemies and their behavior, the weapons they use, the houses they build and the clothes they are wearing in the different ages that you triggered to shift.